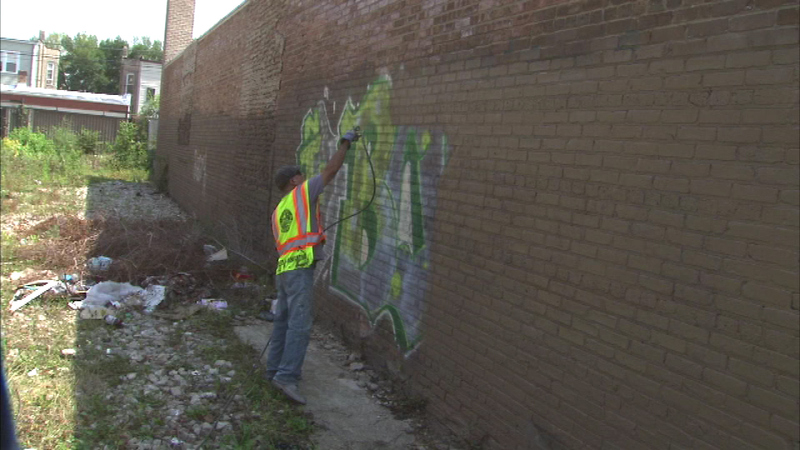 CHICAGO (WLS) -- The city of Chicago promises a fast response for graffiti removal. It says crews should respond within five days. That's all thanks to nearly $1 million the city invested on three additional crews and two chemical removal trucks. The mayor's office says the backlog for graffiti removal has been cleared. Later today Mayor Rahm Emanuel will meet with a graffiti removal crew to discuss improved response times.